Unbeatable prices, professional service and first class artificial grass. If you are a qualified installer, landscaper or involved in gardening projects and you’re looking to purchase artificial grass, then contact us today. We can help you discuss your needs, how we can meet them, and let you know about our unbeatable artificial grass supply only prices. At Artificial Turf Scotland we offer the highest quality artificial grass at unbelievable prices – we can supply you with grass tailored to your exact needs whether you’re looking to install artificial turf for a domestic garden or nursery, or any outdoor area. 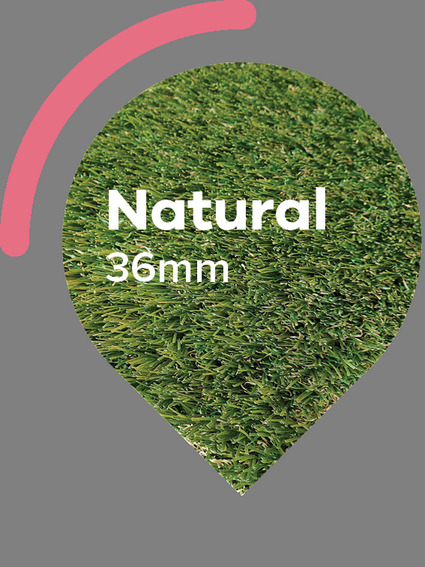 We supply artificial turf in both 2M and 4M widths which can be cut to your desired length and delivered by courier or collected from our warehouse. Not only is our artificial turf the best quality but also the best value for money that is why we guarantee to beat any like for like quote. We offer a wide variety of artificial turf to meet each and every gardens requirements. If you are interested in purchasing artificial turf supply only then contact one of our helpful advisors today who can guide and advise you on the best artificial grass for your individual needs and can assist you placing an order.